Here comes my next sale! Valentine's Day is right around the corner. 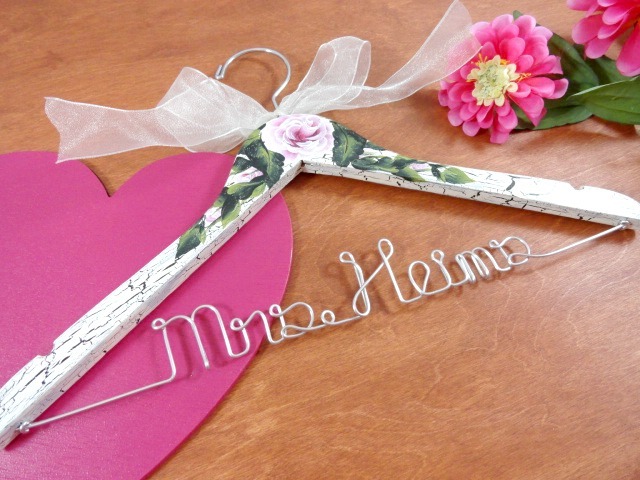 Why not give your bride to be a lovely hanger when you propose? 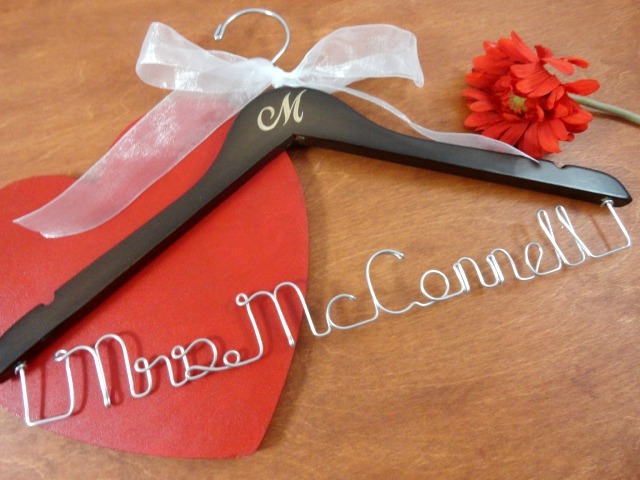 She will be so excited. This will be a great time to make the purchase. The sale will give you 20% of the regular price. The adjustment to the price will already reflect the discount. 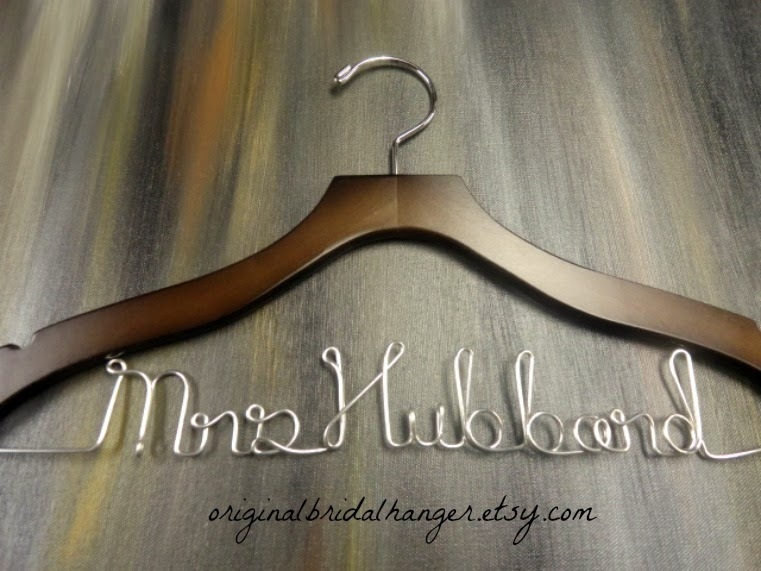 This sale is starting as we speak and will run through 3/1/2014 at 12:00 a.m. Don't miss out on a great time to buy a hanger for the next bridal shower you will be attending. 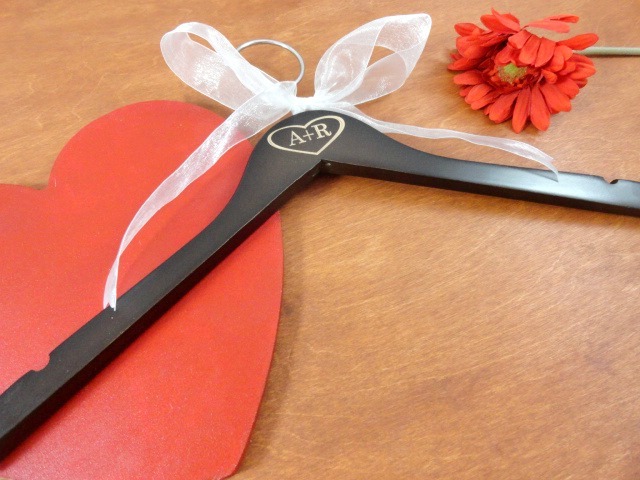 These little beauties make nice gifts for many occasions.